It’s time to lace up those skates! Ice skating season returns to Cooper River Park in Pennsuaken, NJ., with the WinterFest grand opening celebration the weekend after Thanksgiving. A ribbon cutting ceremony and holiday tree lighting will kick off the skating season at 6 p.m. on Black Friday. Organizers boast a rink that is double in size as the one from the previous year. 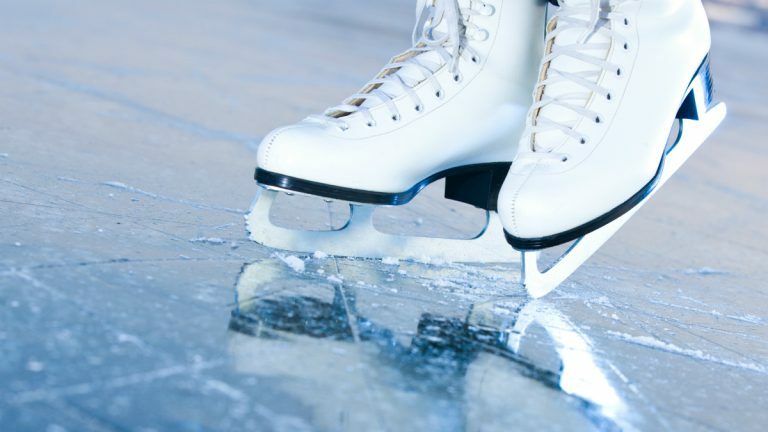 Adding to the winter sport fun will be yuletide carolers, carriage rides and an ice skating show featuring professional figure skaters, Mayumi Namikoshi, Theron “TJ” James and William Brandon. The grand opening weekend hours are noon to 10 p.m., with evening skating shows at 7 p.m. on Friday and Saturday, plus afternoon shows at 3 p.m. on Saturday and 2 p.m. on Sunday. Following the event, the skating rink will be open daily for the season until Valentine’s Day.Admission is $5 for adults and $3 for kids ages 5 to 12 (children under age 4 get in free). Skate rental is $3. Friday, Nov. 26 through Sunday, Nov. 28, noon to 10 p.m. – 5300 North Park Dr., Pennsauken, NJ.